Endorsed by fishing industry leaders, Mitchell’s Guide Service provides the customer with everything needed to catch fish. Don’t know what lures to bring or colors to buy? Don’t know what rods to bring or what pound test to use? No problem! We supply high quality rods and reels for all of our customers to use. All of the crankbaits, tackle and baits are provided. No hidden gas or oil charges. We strive to make your fishing experience with us as hassle free as possible. Bring your camera, fishing license, a smile, rain gear or appropriate clothing and we will provide the rest. We use high performance 18 – 20 foot fishing boats equipped with the best electronics. Your trip on the water will be safe and comfortable. All of our boats are equipped with life jackets and are inspected each year by the North Dakota Game and Fish Department. Devils Lake is North Dakota’s largest natural lake. Currently the lake is over 210,000 acres and more than 90% undeveloped. 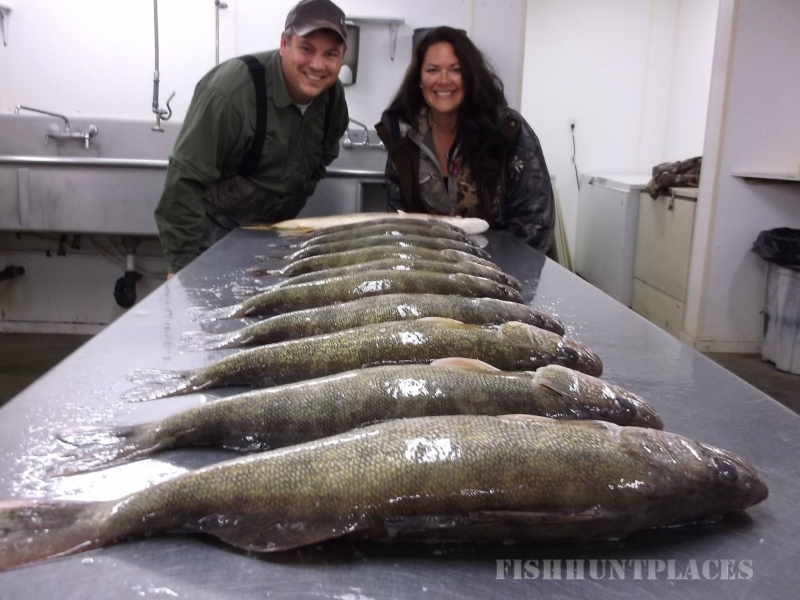 Fishing is outstanding year-round for a number of species which includes walleye, perch, northern pike and white bass. 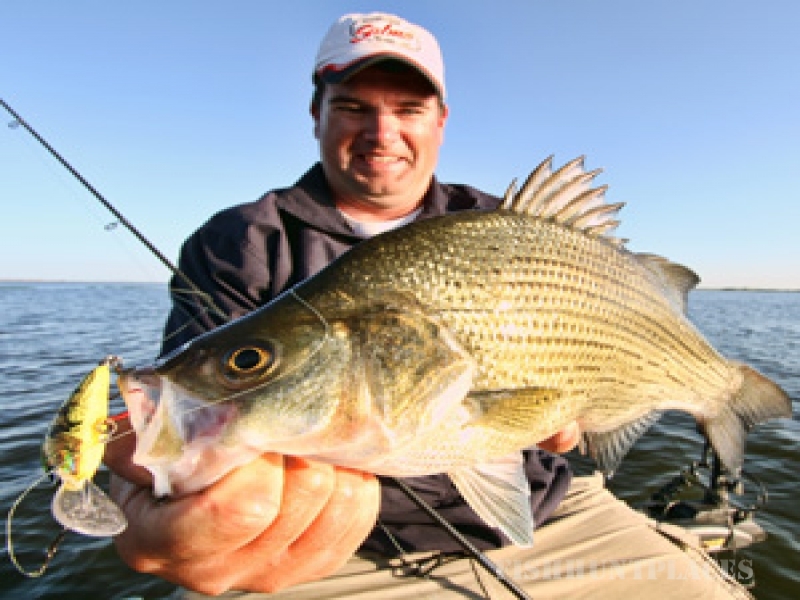 The lake itself is relatively shallow with and excellent forage base that quickly produces large fish. The opportunity exists here to land the trophy of a lifetime. 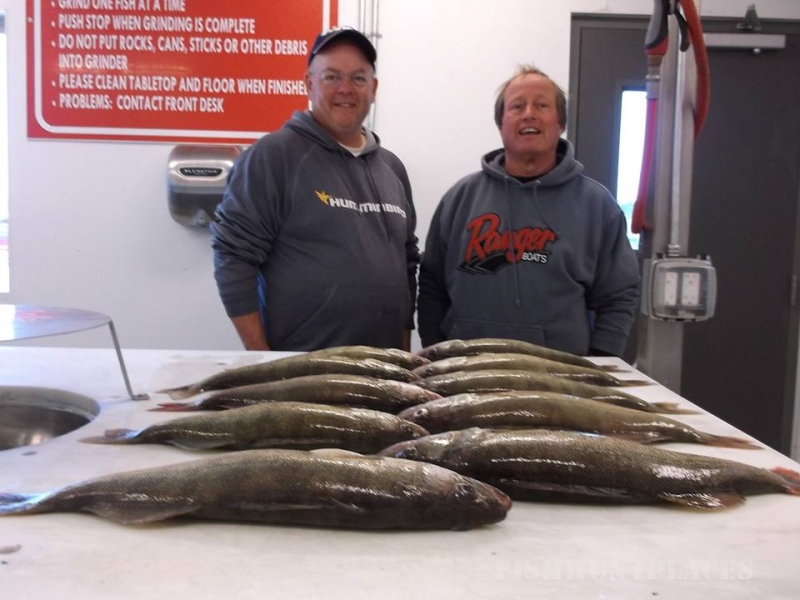 Northern pike of 10 plus pounds, 8 pound Walleye, jumbo yellow perch and knuckle busting white bass of 3 pounds are not uncommon when fishing Devils Lake. 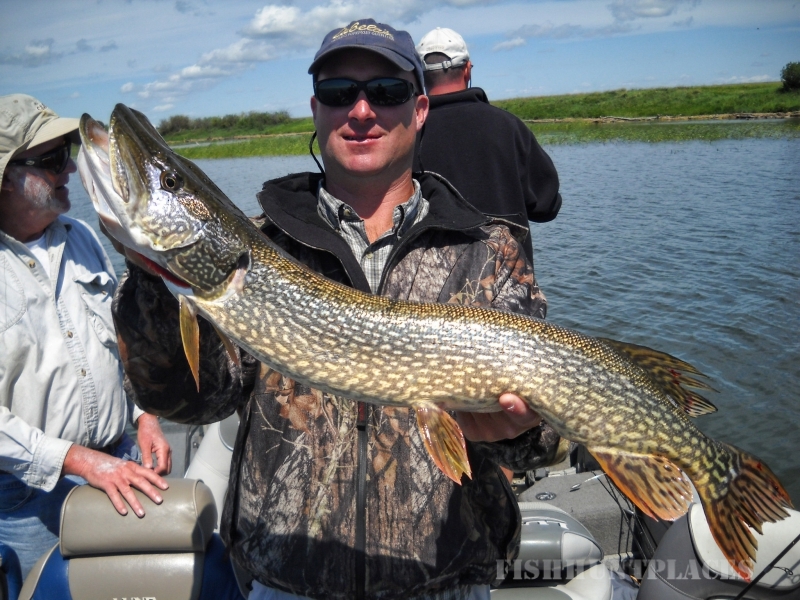 We believe Devils Lake has established itself as one the the premier fisheries in the United States.